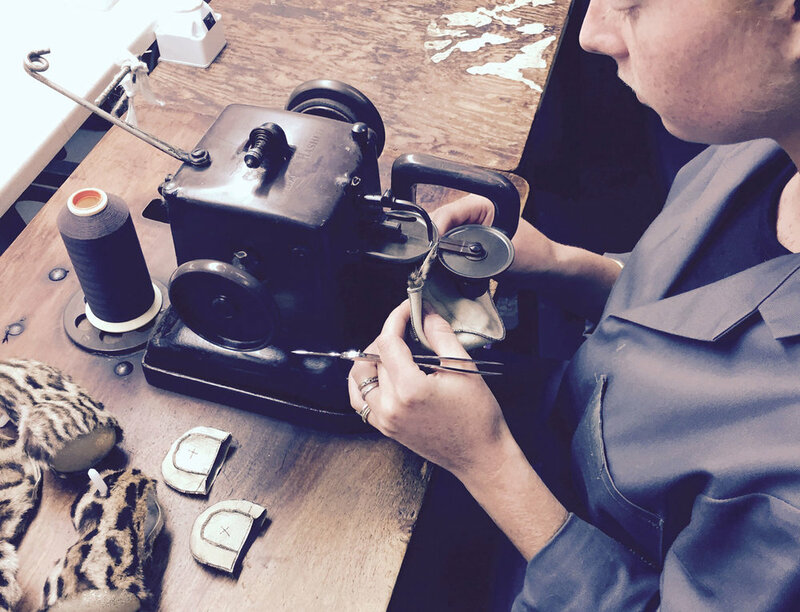 Rebecca Bradley London is one of the few remaining furriers in the UK. Her company of experienced furrier designers use traditional methods and machines as well as modern, innovative and exciting new techniques, to produce beautiful designs and innovative new styles. The annual Rebecca Bradley London bespoke collection showcasing innovative designs and techniques. From re-modelling, re-designing and repair to re-lining and monogramming, we really can do anything with fur. Made to order coats, homewares, teddybears, bags, and accessories, we can design and make anything completely as you wish. Full advice service on any aspect of fur or related topics.